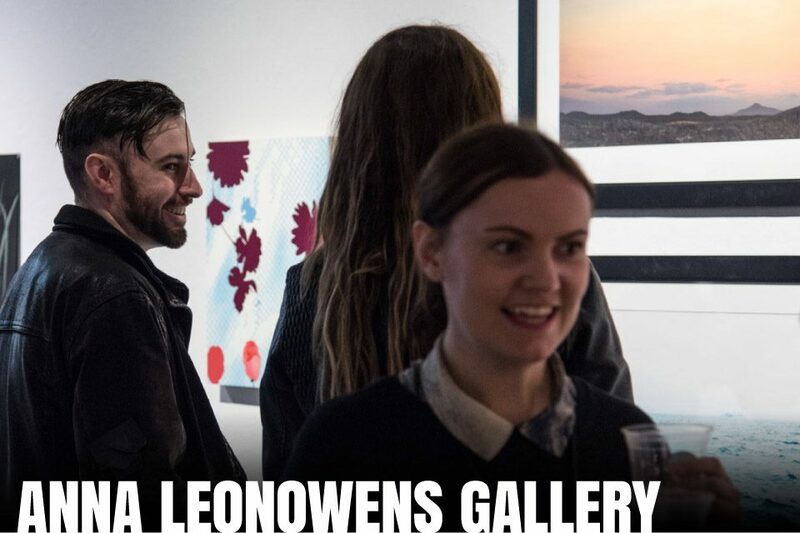 The Anna Leonowens Gallery is comprised of three spaces devoted to the exhibition of contemporary studio and media art, craft and design, and curatorial projects generated within the University community. 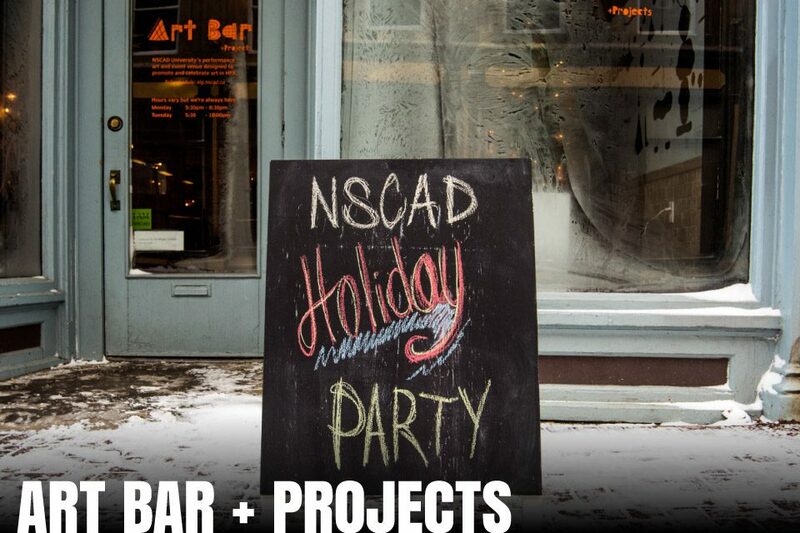 A fully-licensed bar lined with wood paneling and lit by chandeliers, Art Bar +Projects gives members of the NSCAD community a venue to share a pint, view new work, and exchange ideas. The space can be used for just about anything you can think of. 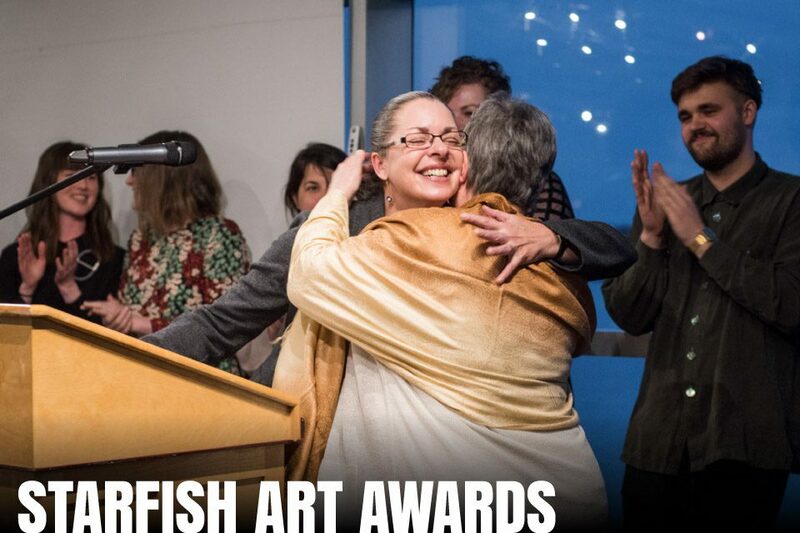 Every year the Starfish Student Art Awards highlights the work of exceptional NSCAD students across ten visual arts disciplines. A fashion show showcasing the collections of student designers. We invite you to join these scrappy emerging and newly established designers as they share their visions for the future of fashion. The Board of Governors, Faculty and Staff of NSCAD University cordially invite you to join the NSCAD University community for the 2019 Graduation Ceremony. 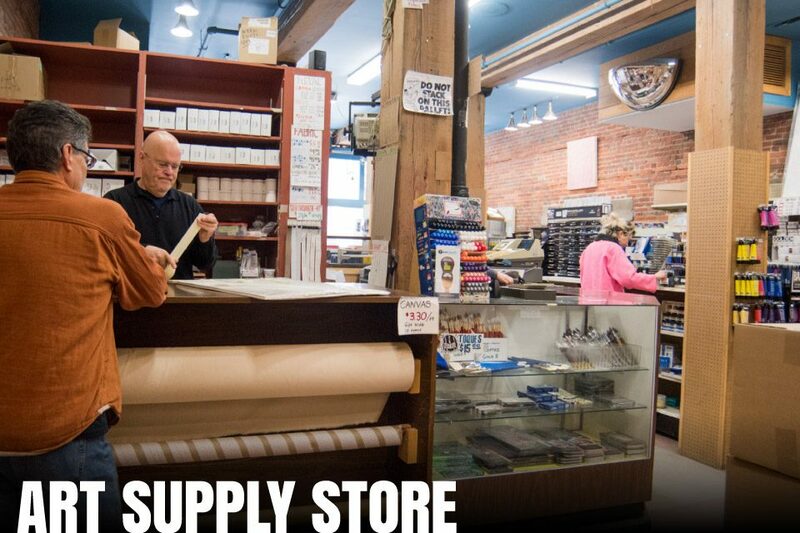 The NSCAD Art Supply Store in Granville Mall has supplied artists and the general public for more than 30 years. 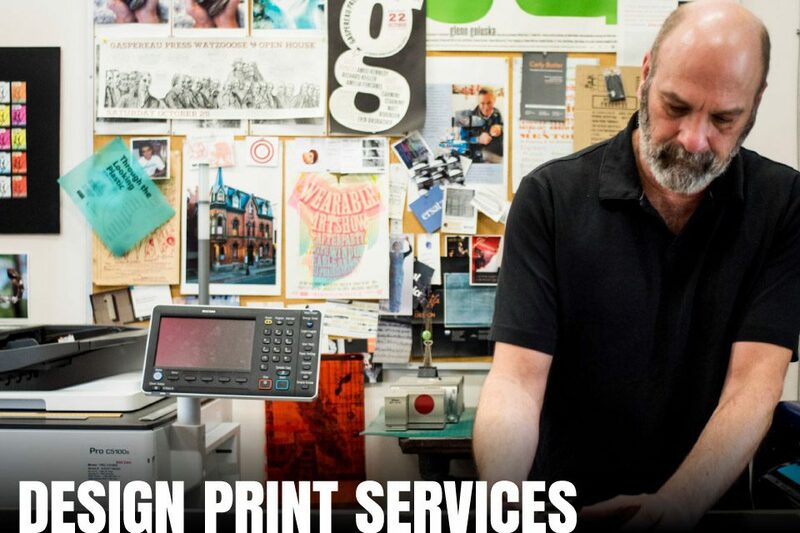 Design Print Services includes a letterpress collection, a bindery, a computer lab with scanners and copiers, and much more.